Search all Cypress Texas homes for sale and real estate listings in this popular suburb in Northwest Houston below. Home buyers will appreciate Cypress for its quiet environment, great Cypress-Fairbanks ISD schools and master planned neighborhoods with sought-after amenities. Home prices in Cypress range from below the low $100s to over $2M, with median prices in the low to mid $300s. 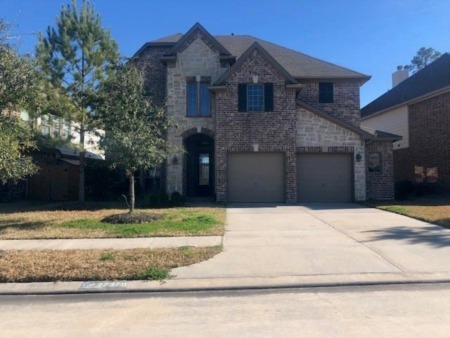 For information about Cypress TX neighborhood properties for sale or to schedule a private home showing, contact your Cypress Texas real estate experts today. Want to purchase a home in Cypress Texas? Call Us at (713) 401-1886. Your neighborhood Cypress Texas expert REALTORS® and agents are here to help with the Cypress TX housing market. 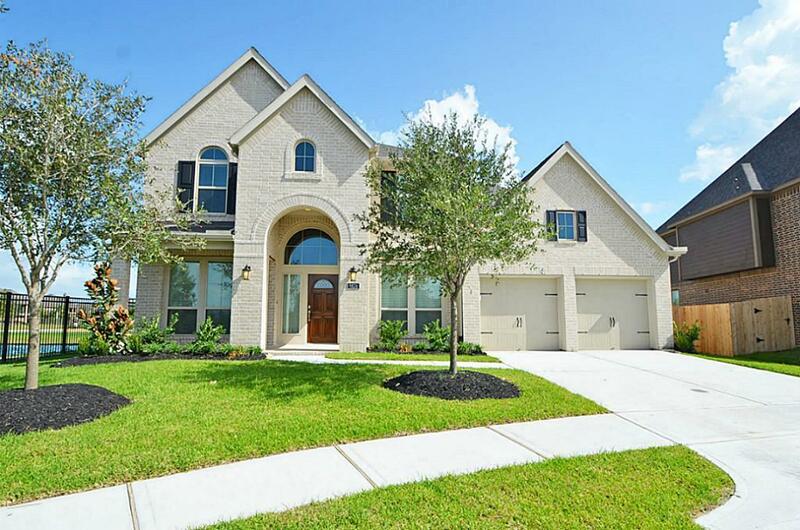 Cypress Texas is home to some amazing neighborhoods. Below is a handpicked list of 9 best neighborhoods in Cypress Texas.